ABRS (Association of British Riding Schools) Teaching Certificate. 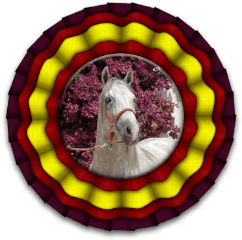 ANPEE (Spanish Association for Riding Tuition) Examen de Monitor. President of the company: Centro De Coordinación Ecuestre S.L. 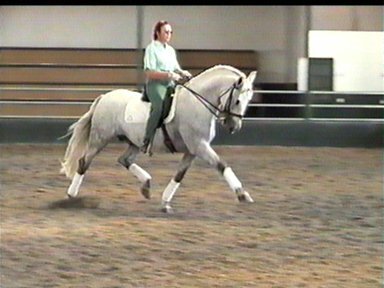 Trainer of competition dressage horses at all levels, with a wide expereince riding both European Warmbloods and Purebred Spanish Horses. 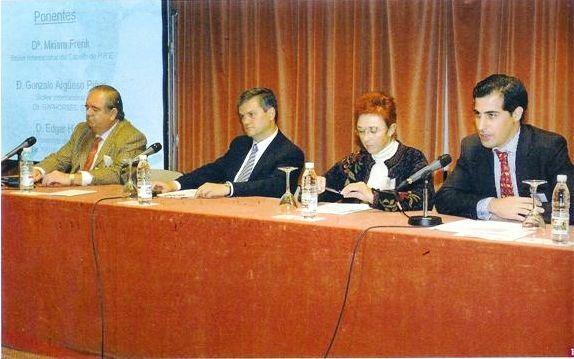 Dressage Editor and Deputy Director of EQUIDOS Horse Magazine.